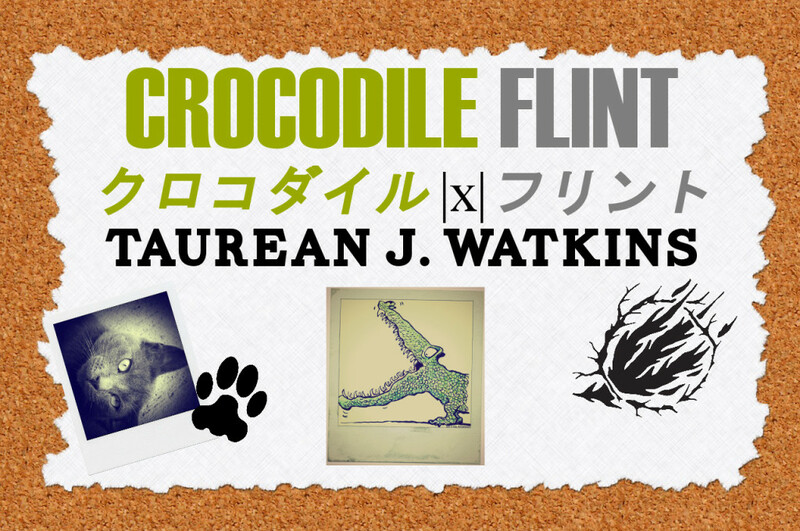 Taurean Watkins | #GabrielandRum, Animal Fantasy, Crocodile Flint, GABRIEL, Snippet, Talking Animal Addicts, Talking Animals, Taurean J. Watkins, Taury | Bookmark the permalink. Congrats! I’m not familiar with Snippet at all, but I wish you many sales. Thanks Kelly. Crocodile Flint will eventually be on Kindle and elsewhere.